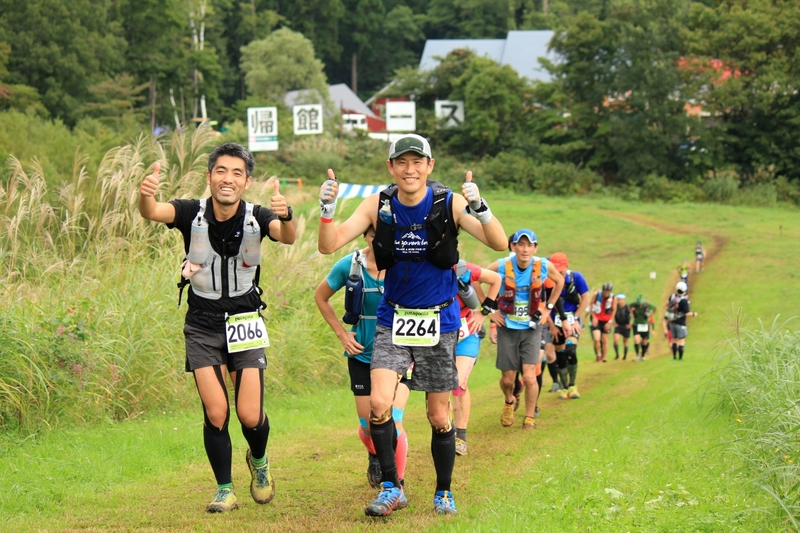 Shinetsu 5 mountains Trail Running Race 2018 was held in Shinetsu Highlands in Shinano town, Myoko City, Iiyama City, and Nagano City , from September 15th to September 17th 2018. 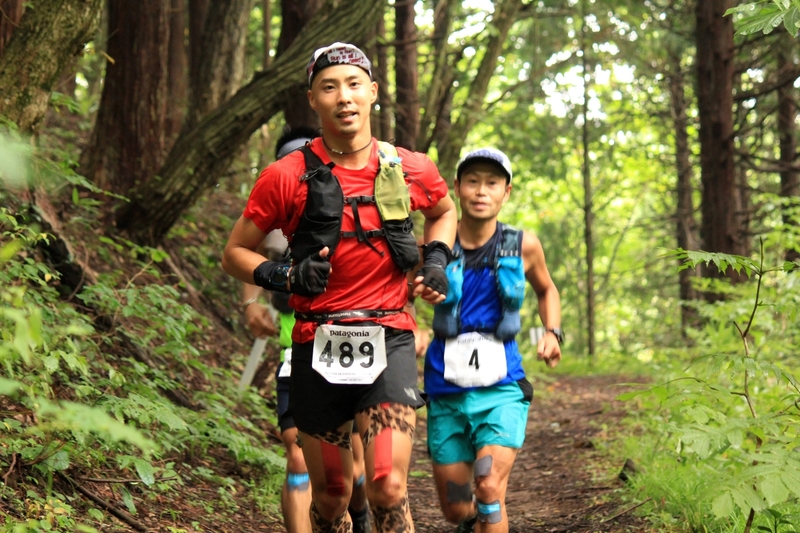 A spectacular trail running race which is competed in two divisions of 100 miles (160 km) and 110 km course distance around Shinetsu 5 mountains range. 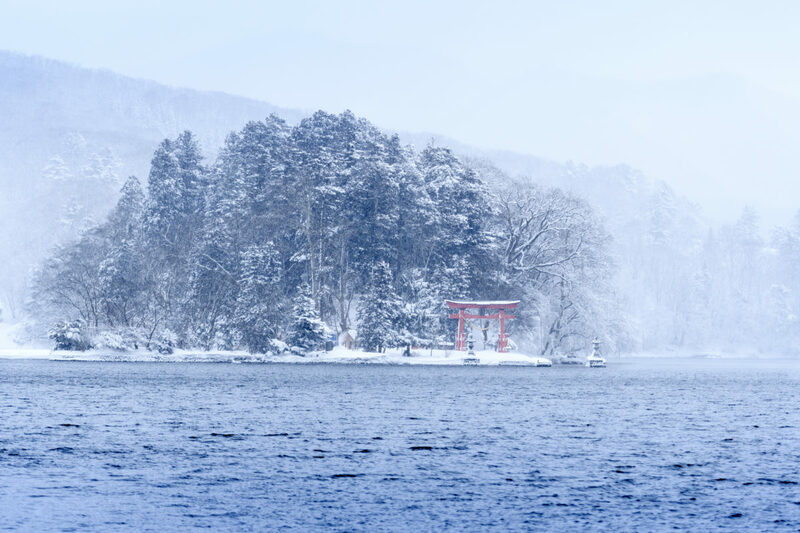 The majority of Shinetsu highland, which is a convention area, is designated as Myoko Togakushi renzan National Park and holds a magnificent and very valuable natural ecosystem. It is a competition considering the natural environment in various ways such as limit the number of participants, maintaining the trail before and after the competition, and using part of the participation fee to support local organizations which conducting maintenance and management of the trails and protecting the natural environment. 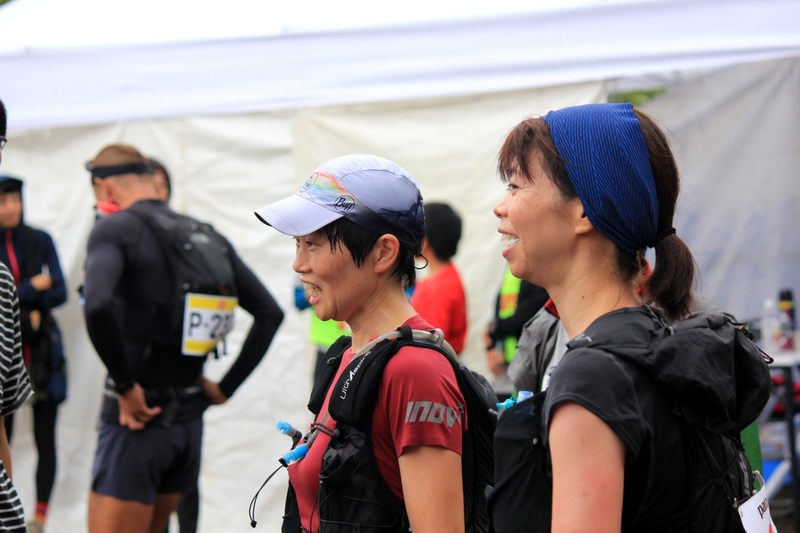 It’s a very harsh race since there are not only the super long distance but also lots of up and down hills but it was impressive that participants were enjoying the race with smiles. 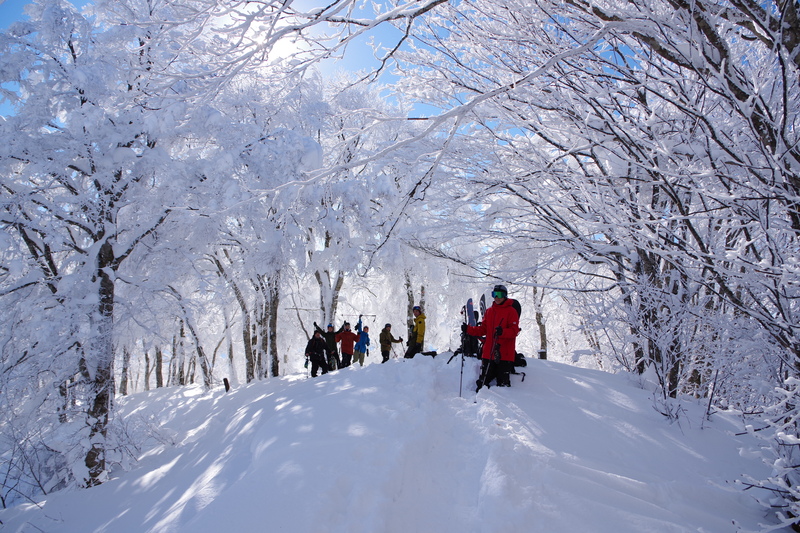 At Kurohime highland in Shinano town, we set up an aid station every year and support the runners. 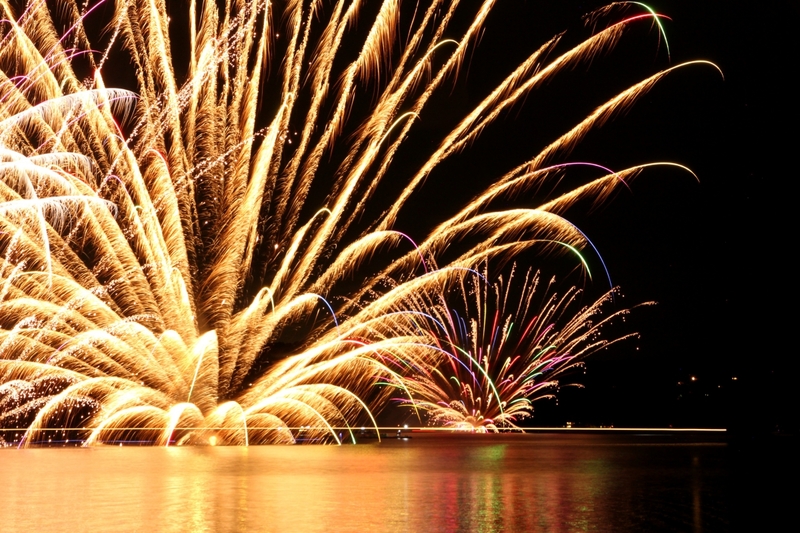 Please enjoy the photos of the competition! 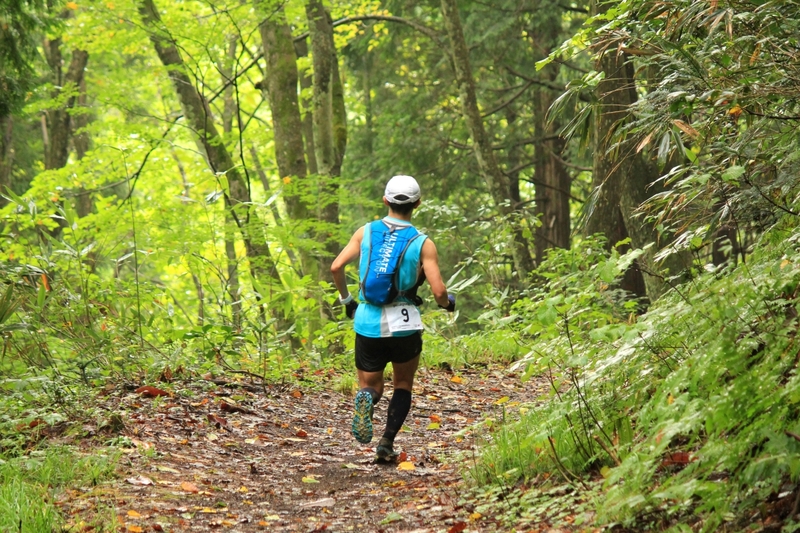 In the Kurohime area, the runners run through the forest of the national park. 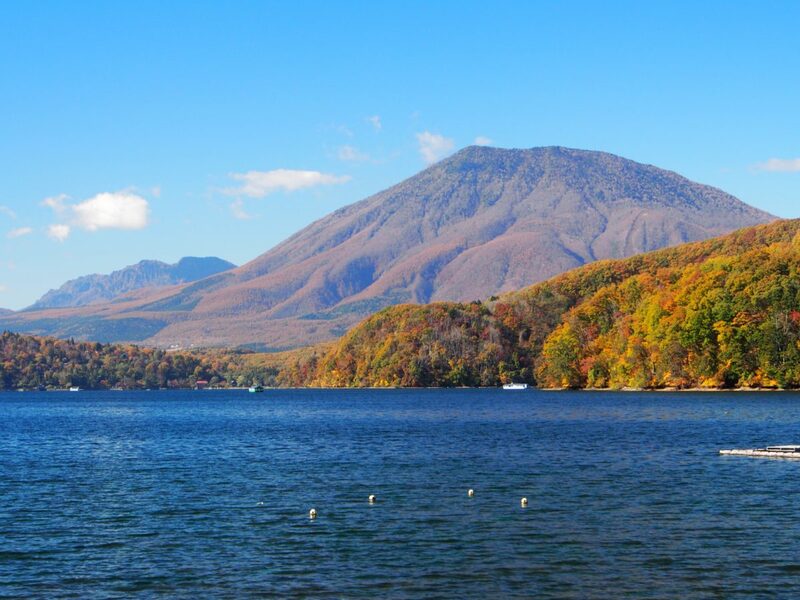 It is a soft and comfortable fallen leaf trail made by deciduous broad-leaved forest. 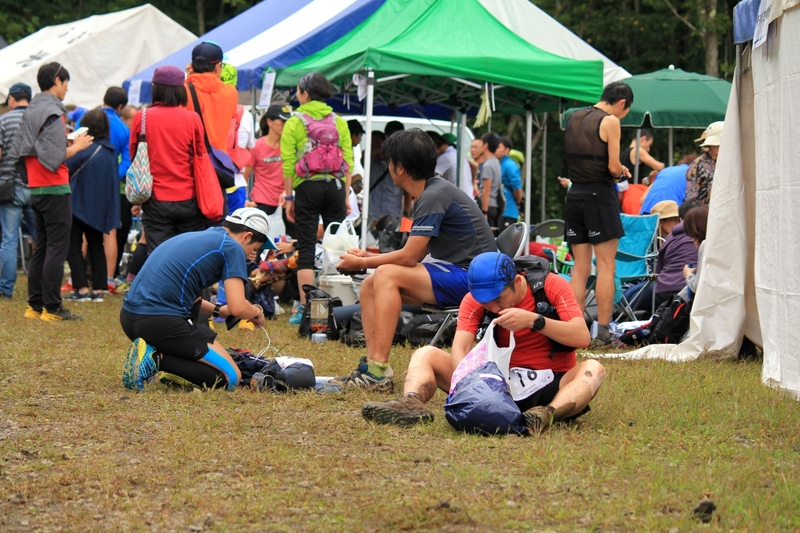 At Aid station, nourishment and a rest for a while. Even it was a hard race, everyone was having fun with a smile. 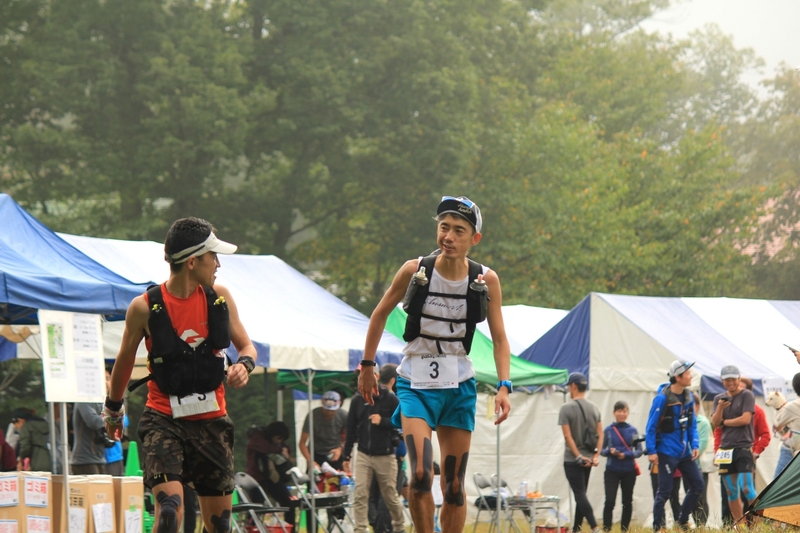 In and around Shinano town, various trail running races such as the Kurohime Trail Running race and the Togakushi Trail Running race are held from the spring to the autumn besides the Shinetsu 5 mountains Trail Running competition. It is good to come to see the race, and there are many places that are perfect for regular exercises. Why don’t you try challenging a short distance race?